WSNA supports legislation to address the opioid epidemic and to ensure patients have a safe, secure way to dispose of unwanted and unused medications. Requiring rulemaking to establish requirements for prescribing opioid drugs. Sharing of the state’s Prescription Monitoring Program data with provider groups and health care facilities for quality improvement processes. Making it easier for opioid treatment programs to be established in communities. In 2018, WSNA will support bills to further prevent and provide treatment for opioid addiction in our communities. By request of the Governor, this legislation was introduced to address the opioid epidemic. The Governor’s budget, released in December 2017, included nearly $20 million for opioid prevention and treatment. Modify protocols for using medication-assisted treatment for opioid use disorder. Promote a statewide approach for addressing opioid use disorder. Permit the Secretary of Health to issue a standing order for opioid reversal medication. Establish new requirements for how electronic health records integrate with the state’s prescription monitoring program. Require development of strategies to support rapid response teams. Allow hospital emergency departments to dispense opioid overdose reversal medication when a patient is at risk of opioid overdose. Permit pharmacists to partially fill a prescription for Schedule II controlled substances. Require certain health care practitioners to complete one hour of continuing education regarding best practices in opioid prescribing, register for the prescription monitoring program, and sign an attestation that the practitioner has reviewed the rules for prescribing opioids, in order to prescribe opioids. Require practitioners who prescribe an opioid for the first time during the course of treatment for outpatient use to discuss risks of opioid use with the patient. Remove approval and verification requirements for electronic prescription systems. Right now, Washington residents do not have equal access to secure drug take-back programs. 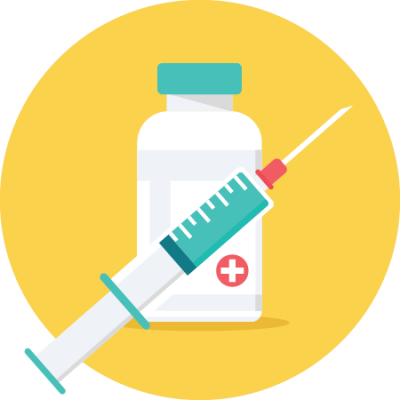 Without a statewide program, some counties have passed local Secure Medicine Return ordinances – King, Snohomish, Pierce, Kitsap, Clallam, Skagit and Whatcom counties are currently in process of implementing programs. The statewide take-back program cost is estimated to be about 0.1% of drug companies’ annual medicines sales — a small investment for public safety!